I have a hoarding issue and tend to not get rid of books. However, if and when I do it's by donation and passing off to friends and family. I love the chance to share my love of books with my friends and family. I do admit that my hoarding is so bad I haven't gotten rid of many books over the years. 1. 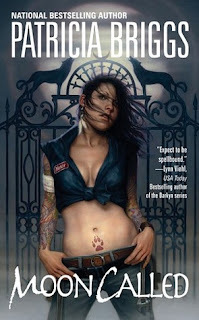 Moon Called by Patricia Briggs - I love Mercy Thompson she's one of my favorite skin walkers tossed into a supernatural world mixed with werewolves, fae and vampires. She's one of those characters that I will drop other books to read the newest one. 2. Queen Heir by Jaymin Eve & Leia Stone - I was instantly hooked by the concept of the wolf shifters and their rivals and the return of the fae. I need to finish the rest of the series. 3. 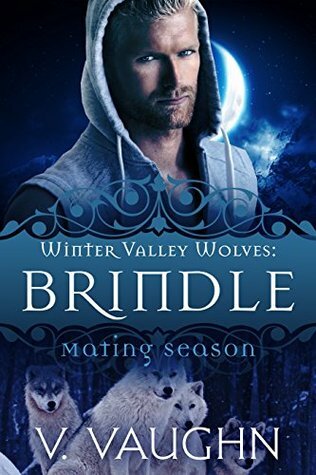 Winter Valley Wolves by V. Vaughn - I love the quick steamy romance stories. 4. 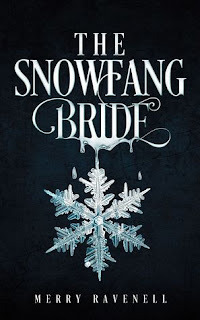 The SnowFang Bride by Merry Ravenell - I read the first one and instantly fell in love with the everything about it. 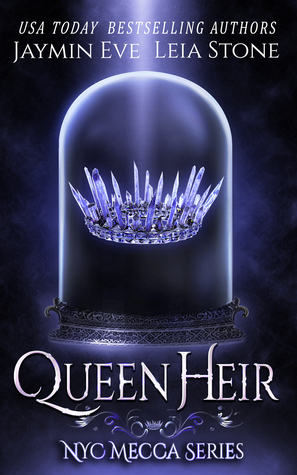 I can't wait to get my hands on the next one as soon as it comes out. 5. 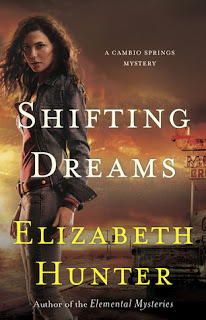 Shifting Dreams by Elizabeth Hunter - I've only read the first but I loved it. 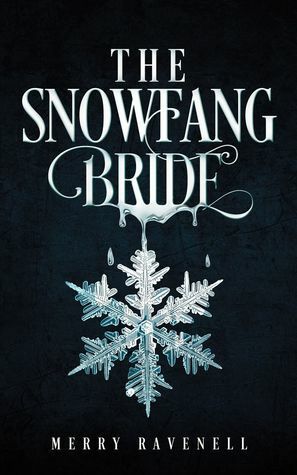 I have the other books in the series to read just need to find the time. I like the unique spin on the shifters of the town. 6. Breaking The Storm by Sedona Venez - an exciting new series I just found. Loved every moment of it. How about you? Do you have a favorite shifter series? I share with family and friends first and then donate to the library or local hospital's library. I actually took around 100 books to the hospital's library yesterday. Oh, I SURE tend to be a hoarder, too!! 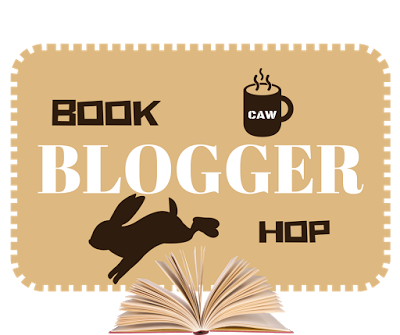 It's VERY hard for me to get rid of a book unless I totally DETEST it! Lol. But when I DO hate a book, and I mean, TOTALLY HATE it, I usually take it to my local Goodwill store, or library. 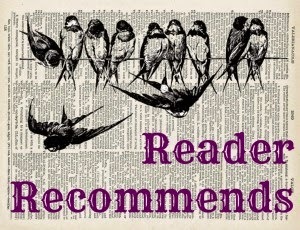 I LOVE, LOVE, LOVE your book recommendations!!! WOW!! What a GREAT list!! I'm a HUGE fan of these genres!! 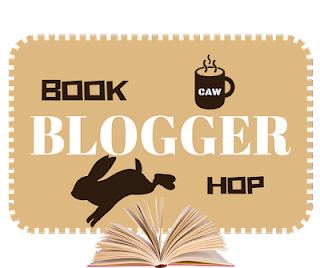 I'm going to bookmark this page, so I can refer to it when picking out my next PNR/UF read!! That meme sounds like a AWESOME one! I wonder if Jessica will consider posting it again.